It’s extremely unlikely if you haven’t heard of the gaming series Assassin’s Creed, no matter if you are gamer or not. With a tough completion is action-adventure centered video games, this franchise has maintained to excel in the gaming world with its dark and rich history. Assassin’s Creed plot line features real-life history mixed with historical fiction. This series folds back to centuries and revolves around the assassins who stood against the Templars who believe that peace prevails through the control of humanity. Those assassin fought for peace and free will. The inspiration for this series came from the novel Alamut and prince of Persia series. This series has more than 20 installments under its belt with Assassin’s Creed Syndicate generating a hell lot of hype for its gameplay and costumes. 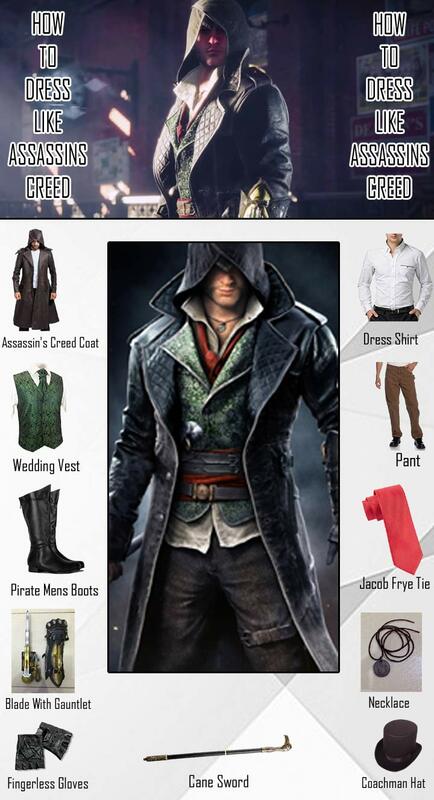 Assassin’s Creed Syndicate plot revolves around the character of Jacob Frye. Jacob Fryer is a badass brawler and an assassin from Victorian era who dresses in a rogue manner. 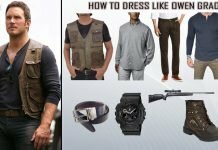 We’ve brought you this guide to help you snag the style of the dangerous and fashionably dressed assassin Jacob Frye in this the Assassins Creed Syndicate costume. 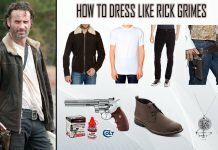 We recommend this jacket that is an exact replica of the one worn by Jacob Frye in his Assassins Creed Syndicate costume to all the gamers out there looking for an authentic look. 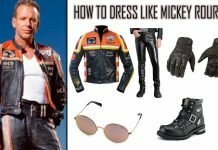 This jacket is made of high-quality leather and comes with quilted viscose lining for you comfort. 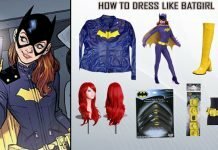 This gorgeously brow and stylish jacket features Lapel quilted collar, Metal studs on backside, completely detachable hoodie and a waist belt for adjustment. 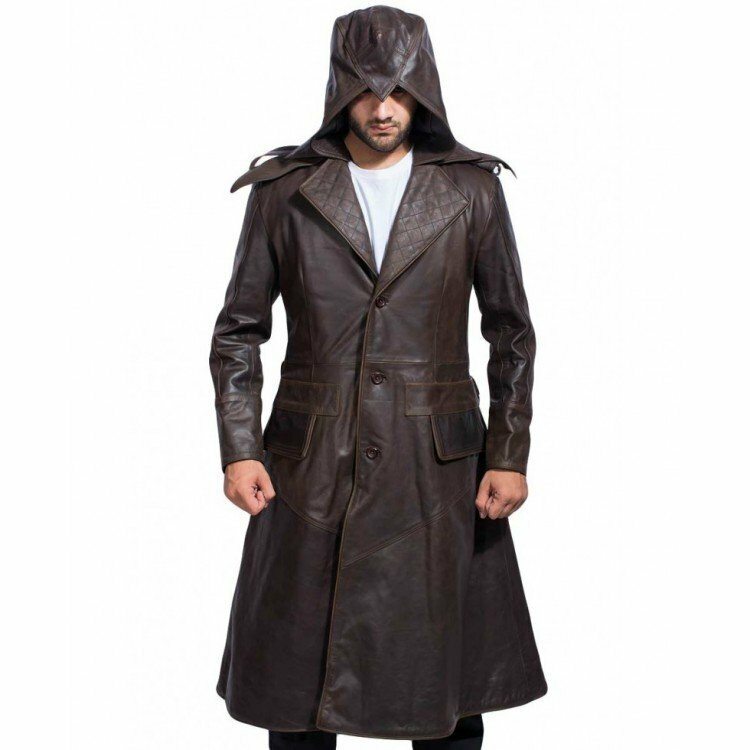 This jacket will surely give you that mysterious person of Jacob Frye. Don’t forget to add this smallest yet the important essential in your Assassins Creed Syndicate costume. 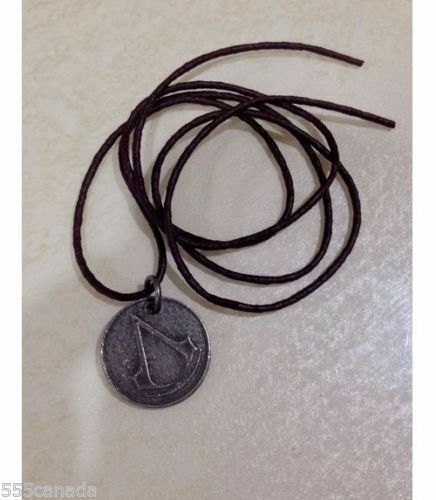 This pendent features the logo of Assassin’s Creed and will go perfectly with your Assassins Creed Syndicate costume and can be worn with your casual outfits as well. 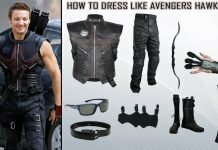 Weaponry is a really very important part when it comes to dressing up like a badass assassin. And, since weapons reflect the personality and heroics of main character they should be selected with great precaution. 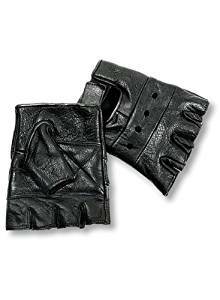 Jacob Frye’s weapon of choice are these first-class gauntlet gloves that comes with a blade to match his super assassin and cutthroat skills. 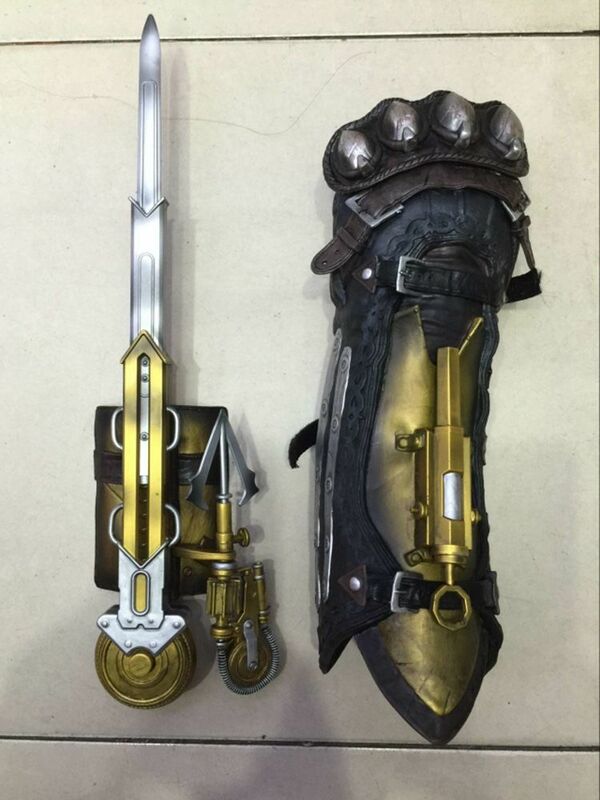 These gloves will add authenticity in your Assassins Creed Syndicate costume. The Assassins Creed Syndicate cane sword is perfect for Jacob Frye Assassins Creed Syndicate costume. Get this amazing cane sword and show your true admiration for the character. 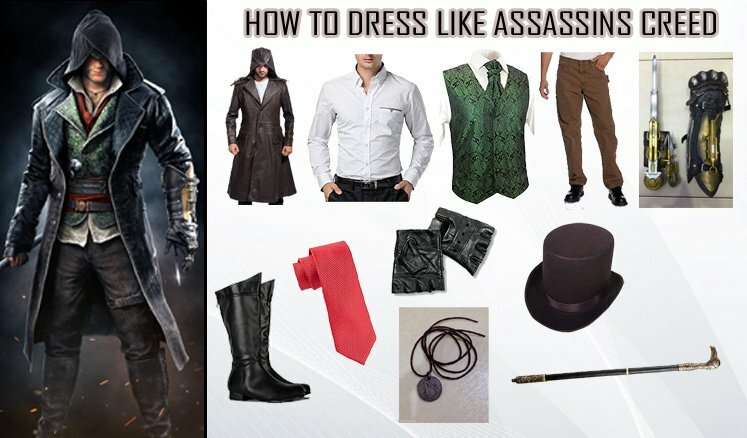 The black colored Assassins Creed Syndicate costume hat is one of the most important item of the costume when it comes to dressing up like Jacob Fry. 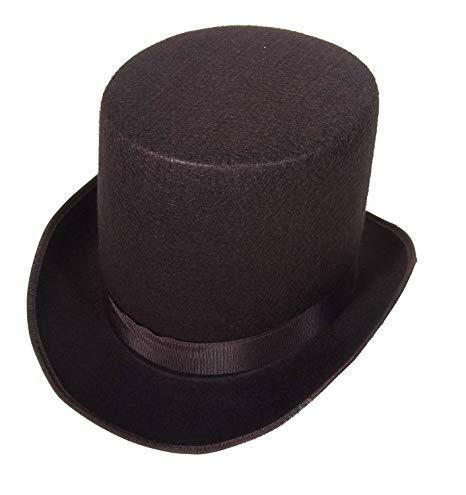 This stylish hat is one the best-quality item and will give you the authentic look of Jacob Frye. 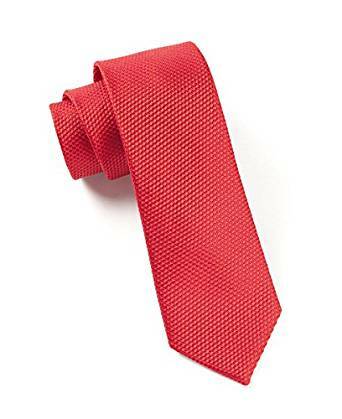 In order to keep the Formal person of Jacob Frye grab this stylish necktie handmade with high quality woven silk and push your Assassins Creed Syndicate costume in eye-catching limelight. 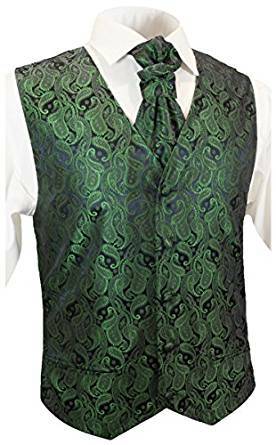 To catch up with his stylish and rogue dressing senses get this flawless vest and awe striking emerald green vest. 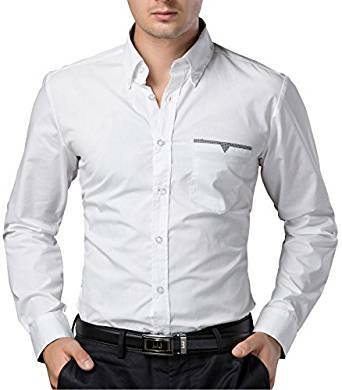 It’s made with amazing fabric and looks every inch elegant and classy. Get these fingerless gloves to compliment your Assassins Creed Syndicate costume. 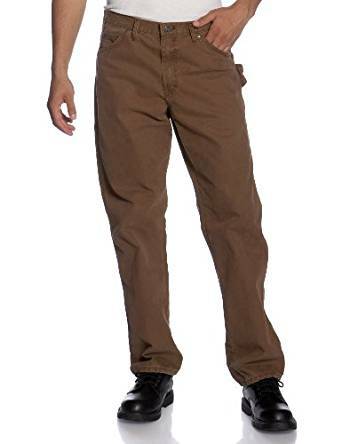 These timber colored pants are made of high quality cotton fabric and goes perfectly well with Assassins Creed Syndicate costume. 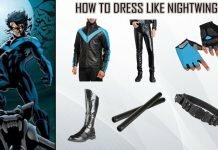 Complete your costume with these sturdy boots made from high quality leather. 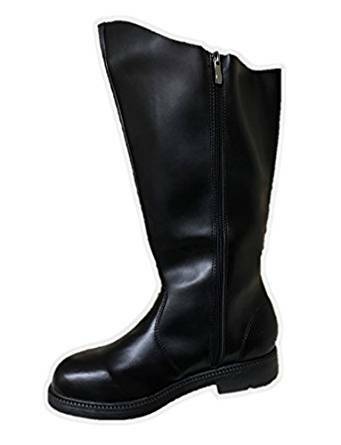 These boots will provide you with much needed solid surface gripping. We are done with the guide. 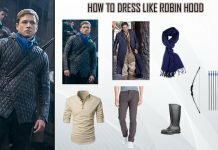 Follow it and rock the Assassins Creed Syndicate costume.